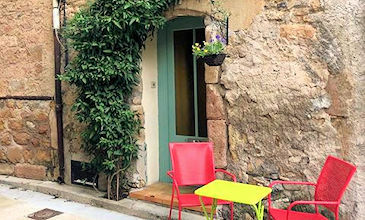 Search our current listing of Cheap long term rentals in France. These long term lets are available to rent for under €600 per month and can be rented from 3 months to 12 months. These properties in South France cover a range of locations from Provence to the Languedoc and Dordogne. They feature rural cottages, town houses & apartments and beach houses.